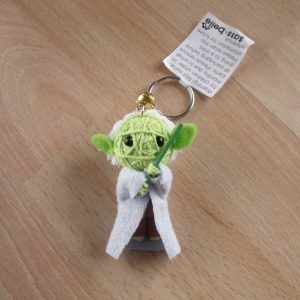 This Yoda keyring is made with fabric and string. 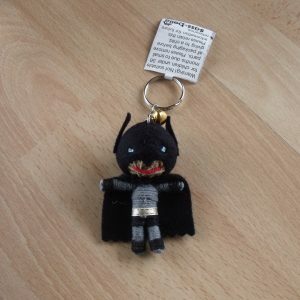 It’s unique design of a much loved character ensures it’s adored by people of all ages! 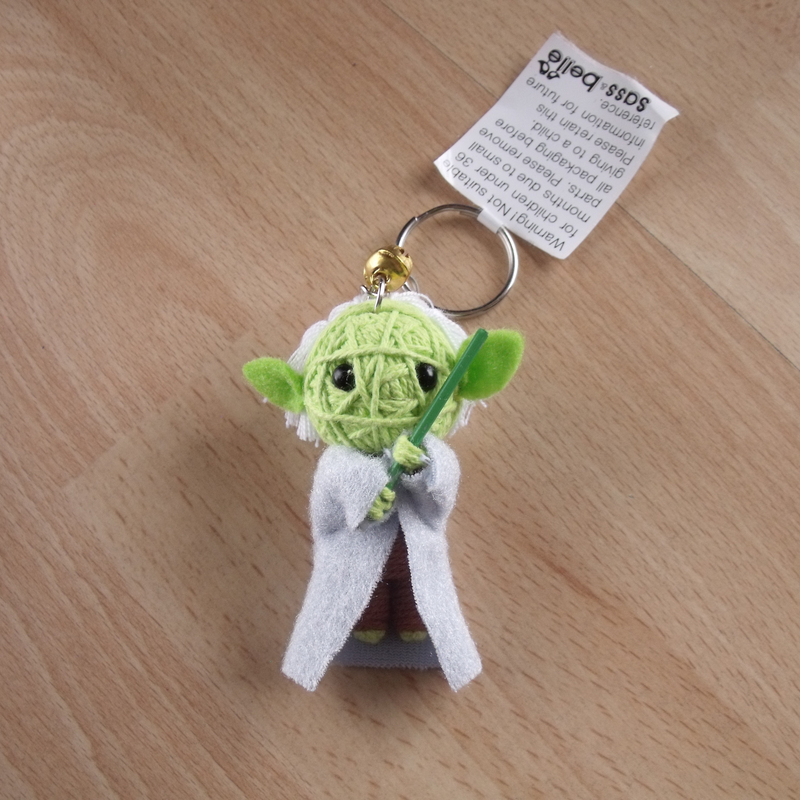 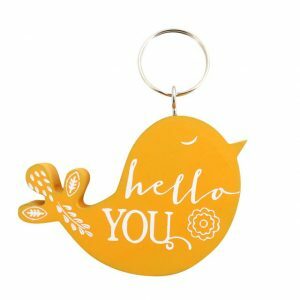 The keyring measures 6 cm.